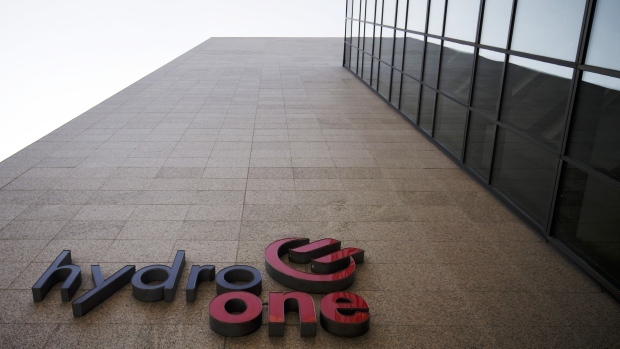 TORONTO -- Hydro One says its chief operating and officer and chief legal officer are leaving the company. The departures follow the announcement last week that Mark Poweska, BC Hydro's executive vice president of operations, will become Hydro One's president and chief executive in early May. Pay for other executives at the utility is capped at 75 per cent of the CEO's total direct compensation.